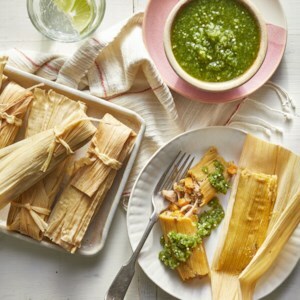 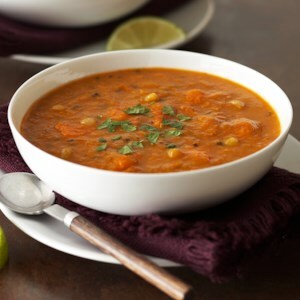 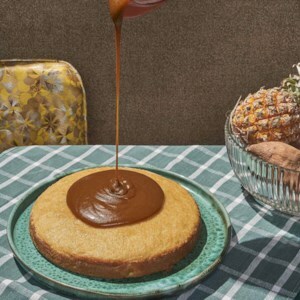 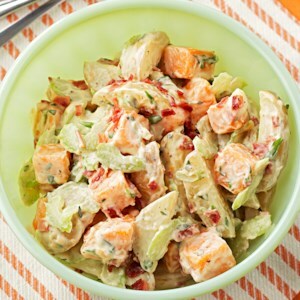 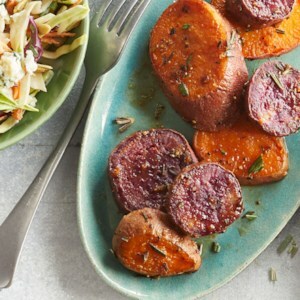 Find healthy, delicious sweet potato recipes, from the food and nutrition experts at EatingWell. 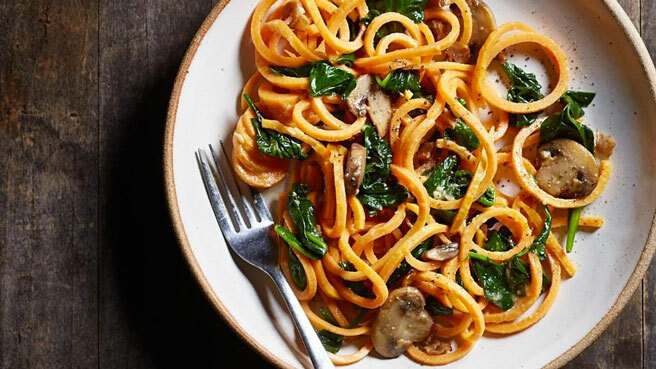 Loaded with veggies, this spiralized sweet potato vegetable noodles recip achieves superfood status with the addition of spinach and mushrooms. 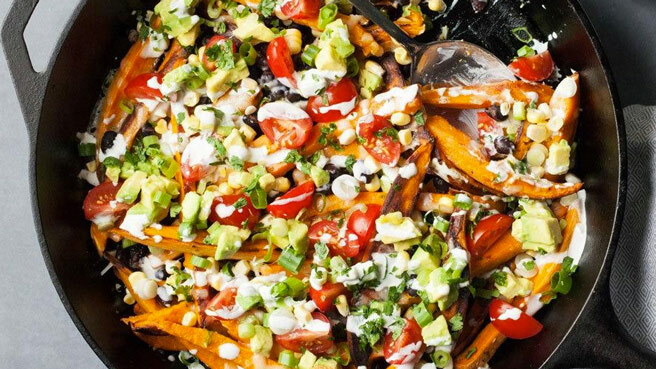 Be the nacho king at your next party with these better-for-you loaded sweet potato fries. 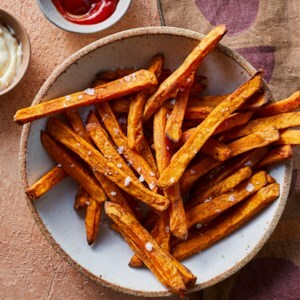 These crispy oven-baked sweet potato fries are a healthy alternative to french fries and arguably even more delicious. 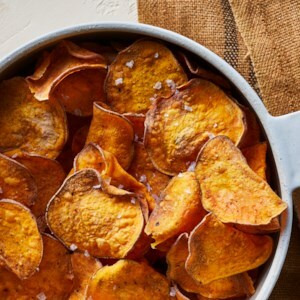 Follow these tips to ensure crisp success every time. 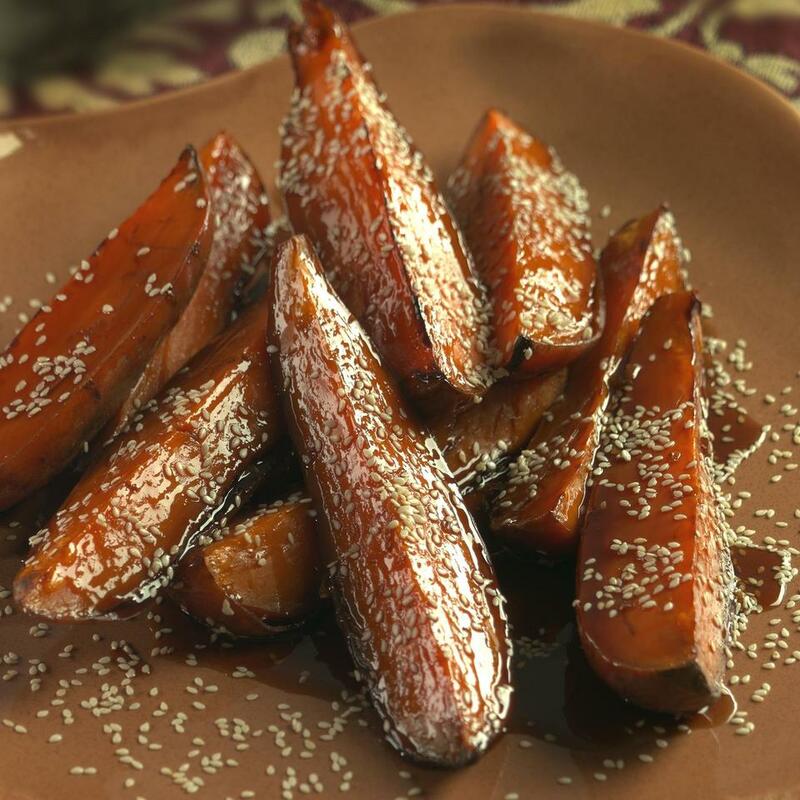 Yellow and orange sweet potatoes are the most common varieties you’ll find at the store. 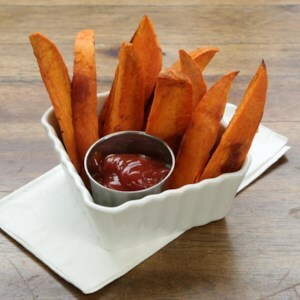 But sweet potatoes can also be found in beautiful shades of white, red, purple and brown. 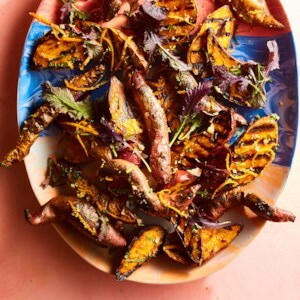 Mix & match these colorful tubers to take your recipes to the next level. 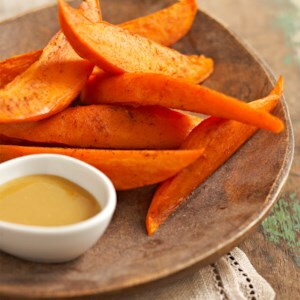 Look for: Beauregard (red skin, orange flesh), Covington (good for desserts), Stokes Purple (purple flesh), O’Henry (ivory flesh, fluffy when cooked), Japanese (white flesh, red skin), Jewel (orange flesh, moist and soft when cooked). 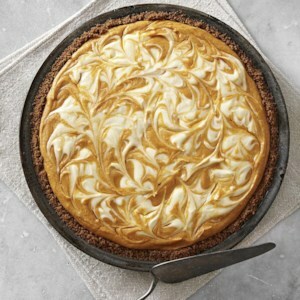 Looking for a pie that isn't pumpkin, but is just as creamy and flavorful? 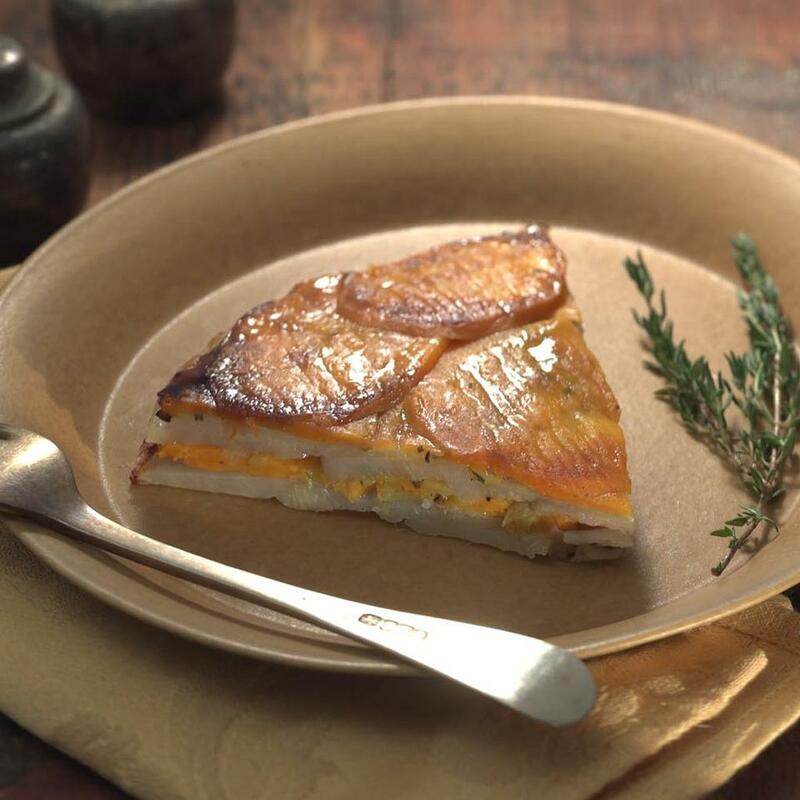 Sweet potato pie is the answer, so look no further! 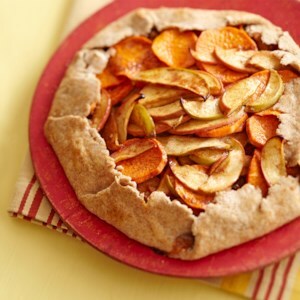 Browse these hand-selected sweet potato pie recipes that are sweet and savory with surprisingly delectable twists. 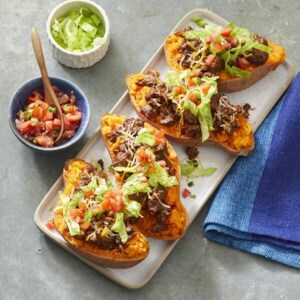 Sweet potatoes get an upgrade when you stuff them with yummy toppings. 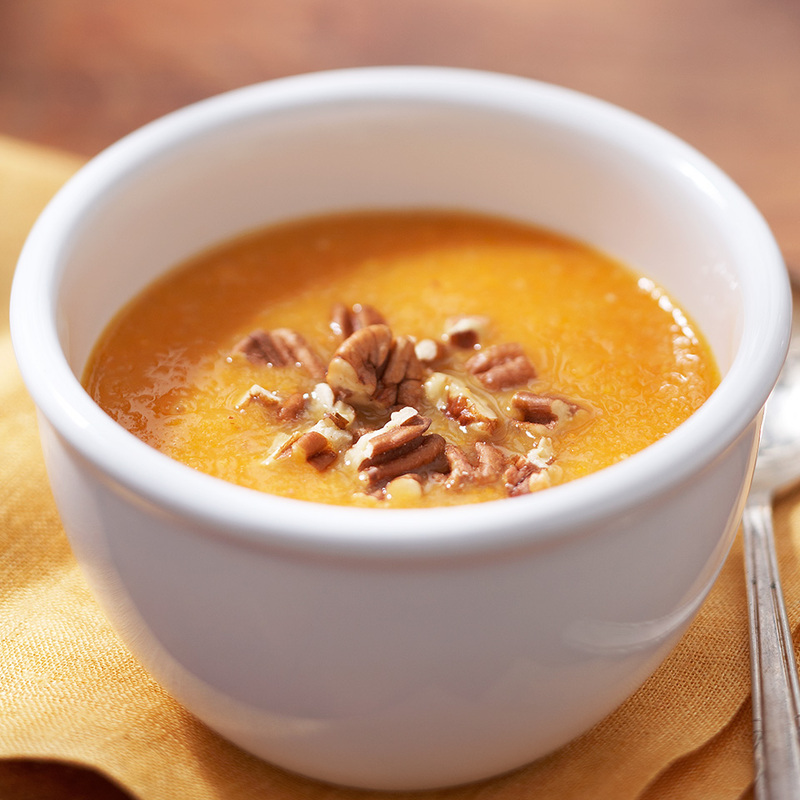 From chili to black beans to marshmallows, there is something for everyone. 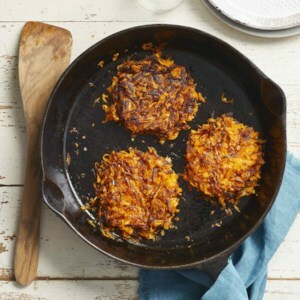 These savory and sweet spud recipes are sure to find a place on your family table. 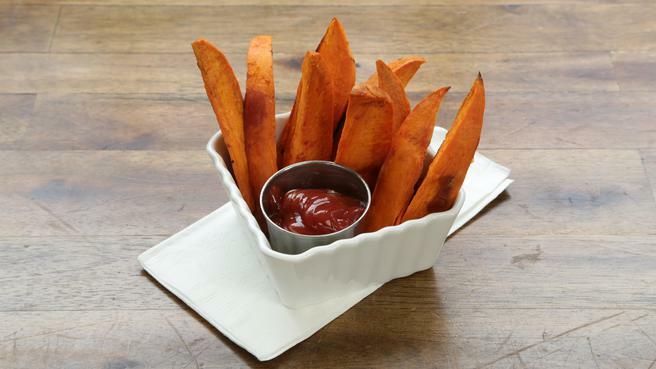 While we love classic sweet potato pie, this orange spud is delicious in so many more sweet treats. 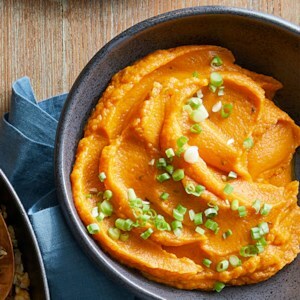 We take it up a notch with these healthy sweet potato dessert recipes. 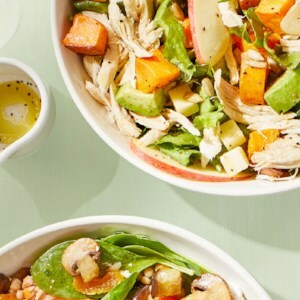 From cakes and cupcakes to tarts and parfaits these clever recipes might just edge out sweet potato pie as your favorite dessert. 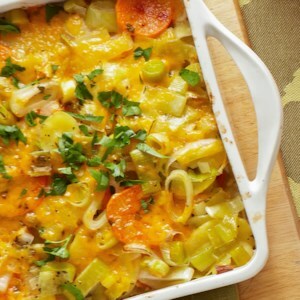 This simple Italian-inspired recipe combines pork shoulder with aromatic fennel. 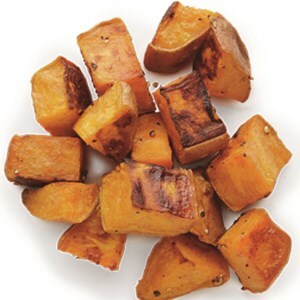 As the pork cooks, its juices drip down to flavor the sweet potatoes that are nestled in the bottom of the slow cooker. 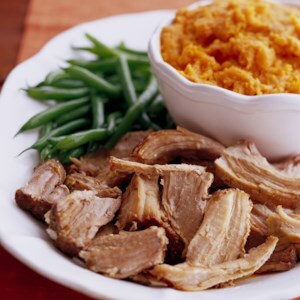 Serve with steamed green beans for a complete meal. 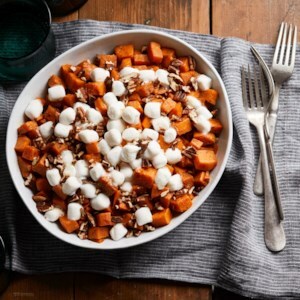 Farro is a type of wheat with large, plump grains that remain slightly al dente when cooked. 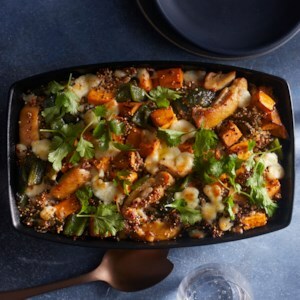 If you can't find it, you can use bulgur instead. 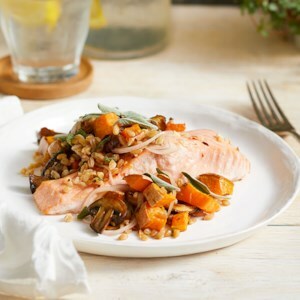 Both pair deliciously with the roasted vegetables and salmon, which are cooked on the same sheet pan for an easy, healthy meal. 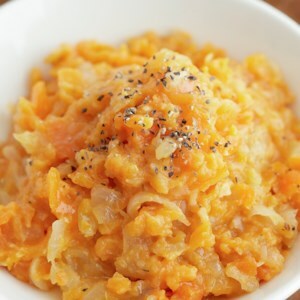 This colorful twist on traditional mashed potatoes swaps in sweet potatoes and incorporates the flavors of smoked paprika, cayenne, and orange zest. 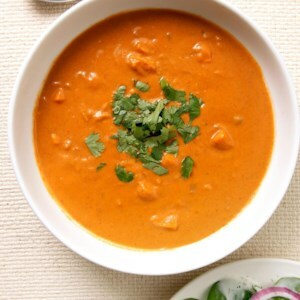 You can use regular paprika instead of smoked, and can omit the cayenne for a less spicy version.